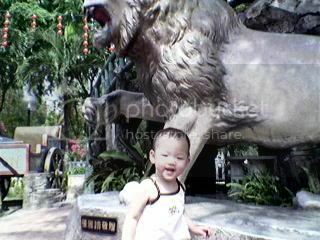 Denisha Lim » Blog Archive » Lions .. ROAR! Princess simply love lions … everyday she would ask us to sing ‘Row Row Row Your Boat’ .. at the end of the song she would say “ROAR”. So cute. 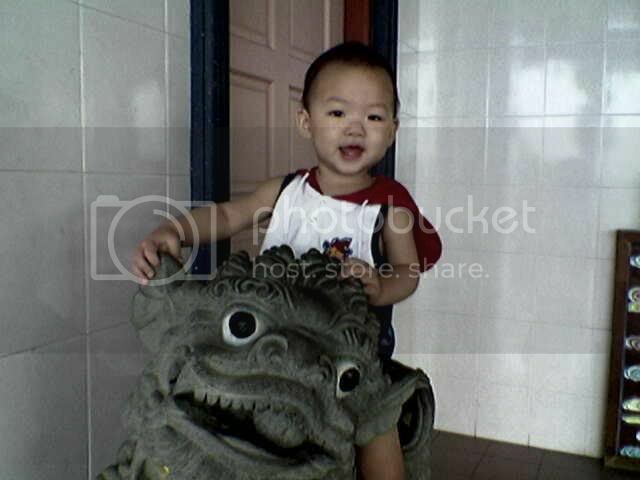 This entry was posted on Sunday, March 20th, 2005 at 10:06 pm	and is filed under General. You can follow any responses to this entry through the RSS 2.0 feed. You can leave a response, or trackback from your own site.